Fortnite is a video game smashing hits with only being available for iOS users. This high-quality game designed by Epic games has increased its popularity in a very short span. The demand has made a roar of rumours in the gaming world that it might be soon made available over Android and other platforms. Though we cannot hear the exact fortnite release date, there are some instances and events that hint upon the release to happen very soon. 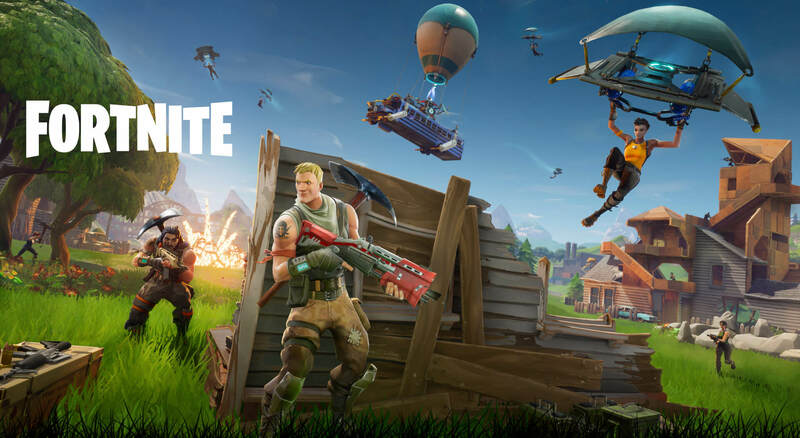 Although there has been no official date announced, Epic Games has stated to launch Fortnite on android during the timeframe of summer 2018. 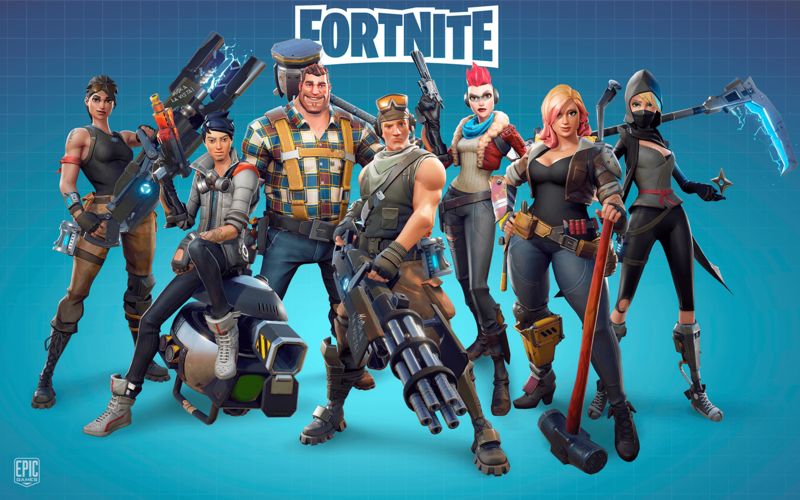 Technically we could be playing it at any time of the year but before that, there is a possibility that Epic games might run Beta version to test its functions on android. Fortnite’s content update rolled out a patch of files which undergo testing for significant changes. It was found later with the help of Fortnite tracker that these files contained Android data under the name ‘Android_Engine’ and ‘Android_Game’. However, this cannot be claimed as significant proof for launch but only looks like an an effort from the part of Epic Games. 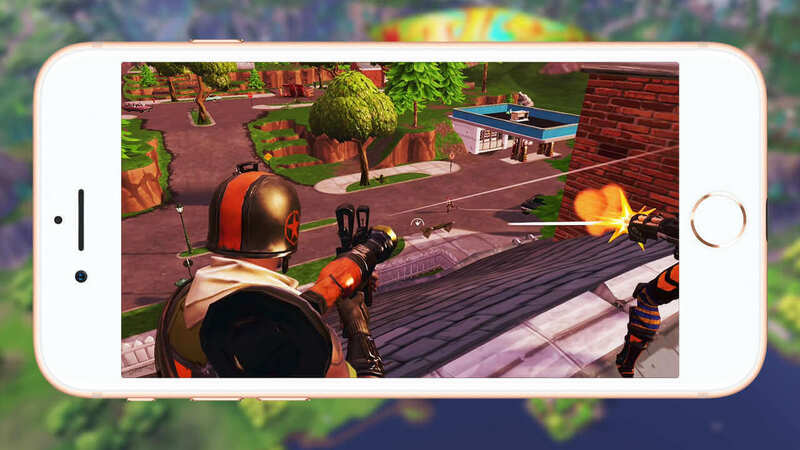 The main reason for the delay in Fortnite coming to android is because unlike Apple iOS, Android devices have a huge range, thus making the task a bit more crucial. 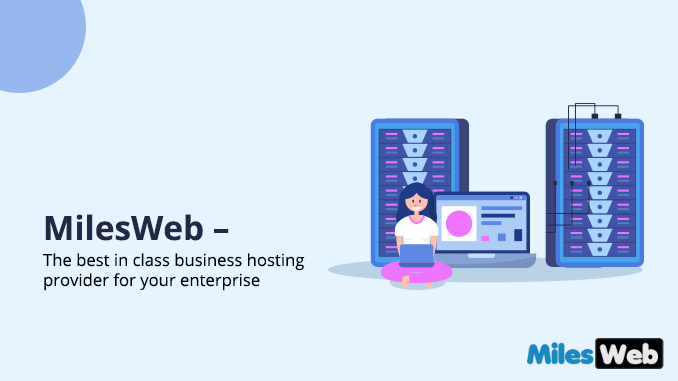 Each and every device has a different functionality and operating system and hence it takes time to get all the things right into place. The focus is not to make it compatible with each and every device, but rather with most of the devices. 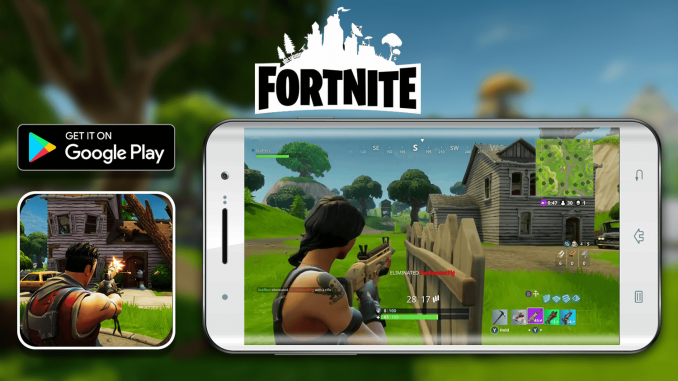 Talking about the success of Fortnite, while Android fans still await the release it has already made itself ahead of PUBG which is available on both iOS and Android. 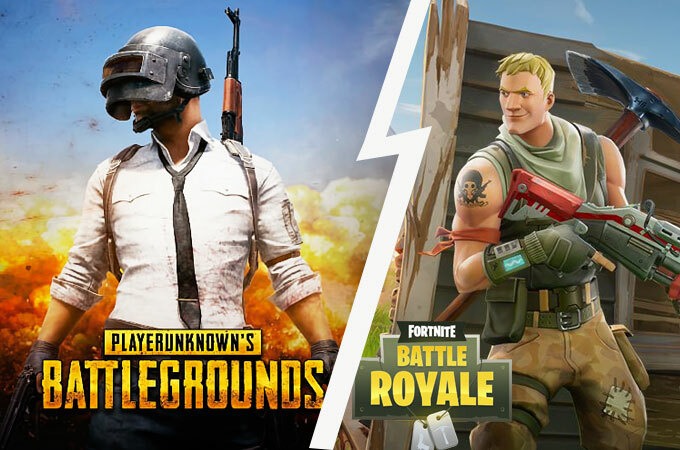 Fortnite has generated five times the revenue of PUBG by performing only on single platform. 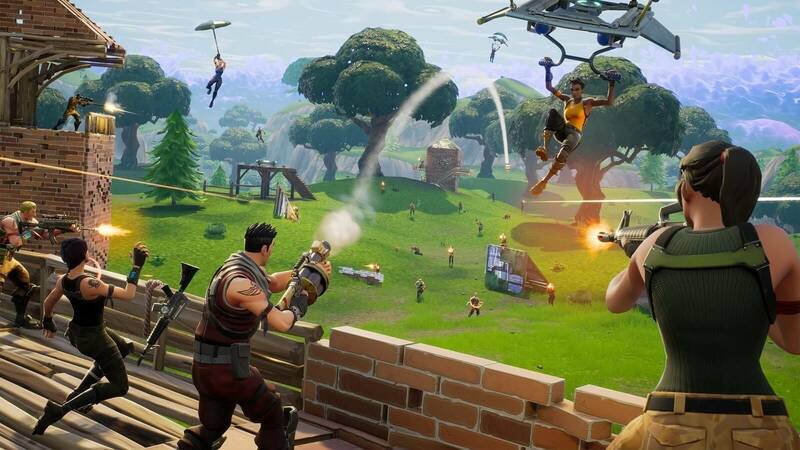 The Sensor Tower firm believes that Fortnite has generated about $92 million since its release. While PUBG still lingers around $19 million. 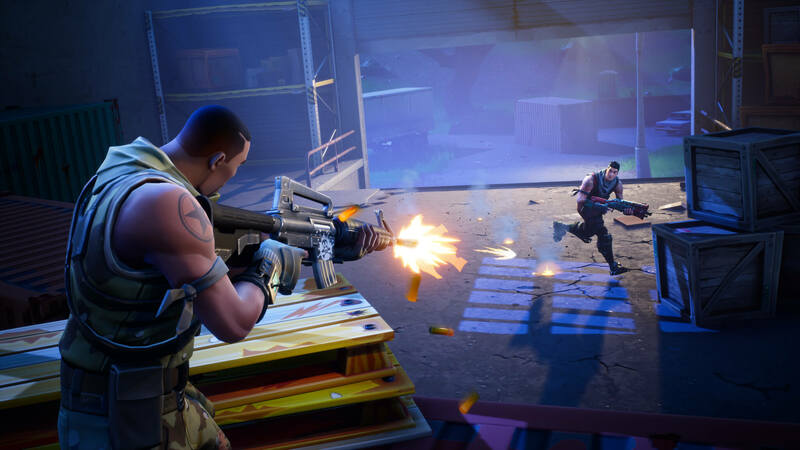 Fortnite grabs the revenue from the US market while most of the Android users are situated in Asia. Thus owing to region issues PUBG might be running ahead in these countries. 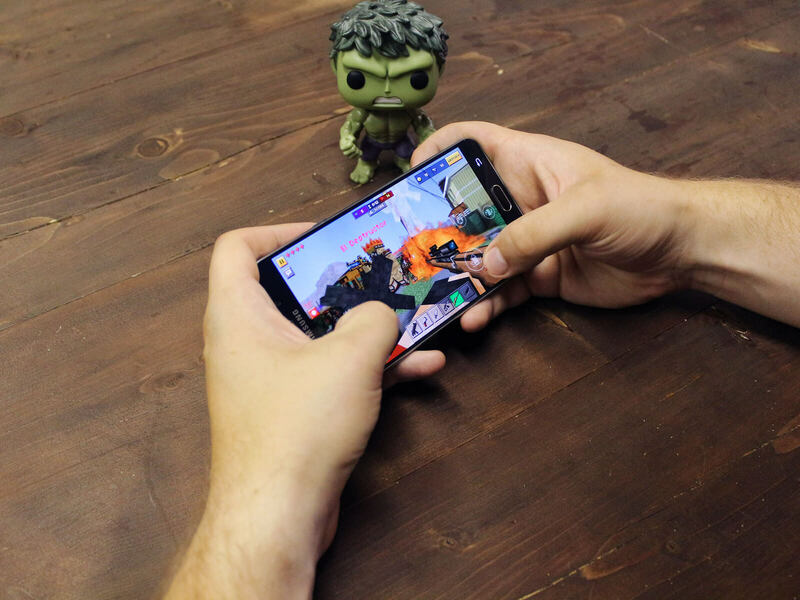 But upon the release of Fortnite on Android Devices, it is expected to grab the market and give a tough competition to PUBG. These talks are just rumours unless we hear anything strong from Epic Games, so till then be aware and do not fall into the trap of any unofficial Fortnite game. Check with the Fortnite website to be sure about the release of the application.